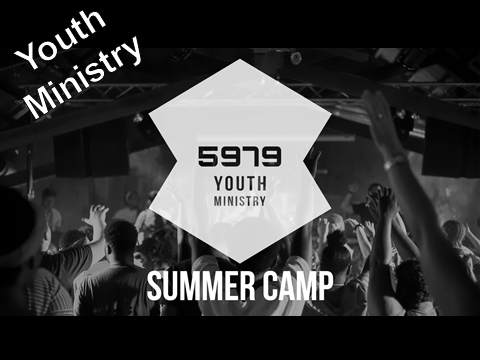 Our Youth summer camp is the most powerful week of youth ministry out of the entire year and serves as a point of guidance for the next 12 months of spiritual growth. Parents drop their teens off Sunday Afternoon 2 to 3pm and pick them up Friday Afternoon 12:30pm from Liberty Church, and Camp is the second full week of June. Our church generously provides a scholarship fund for faithful families who cannot afford the cost of camp. Our Camp includes all of the standard amenities of traditional camps including pool and lake activities, rock climbing wall, sports equipment, cabins, and cafeteria dining for all meals. Additionally, the campers are divided into teams and compete in daily artistic and physical competitions. Most importantly of all, we provide two services per day with worship and sermons from guest speakers because our purpose for Camp is that the teens would have an encounter with the Risen Lord Jesus that transforms their lives so that they can go share Him with their world."